How do hearing amplifiers work? 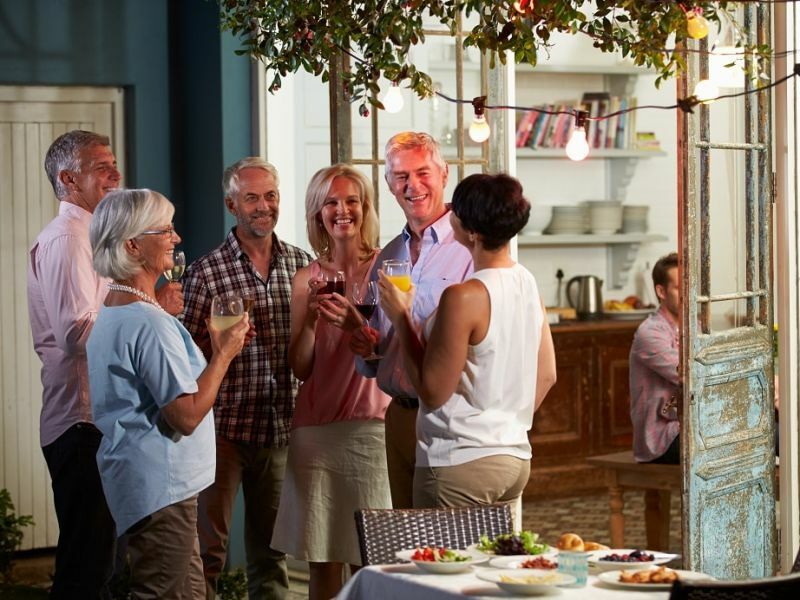 If you have mild or moderate hearing loss and are finding it a struggle to hear conversations or the TV at a normal volume, you could benefit from a hearing amplifier. Hearing amplification devices enhance the volume of sounds and make it easier for you to hear comfortably. At Leightons Opticians & Hearing Care, our expert audiologists will help you identify the best device for you. What is a hearing amplifier? Hearing loss affects a huge number of people – around 11 million in the UK live with a hearing loss, so you’re not alone. Much like a tiny personal PA system, hearing amplification devices use microphones to capture nearby sounds or conversation, processing the sound and then delivering it to your ear at a higher volume. Action on Hearing Loss – a charity formerly known as the RNID – offers plenty of hearing amplifiers designed to help you while on the telephone and watching TV, and for in-person conversations too. Take a look at the Phonak Roger Pen, or browse the Action on Hearing Loss website. You can also buy directly from the manufacturer. UK firms like Connevans produce a wide range of amplifiers for a variety of situations. You can take a look at its TV amplifiers here. But for an all-purpose solution, it’s hard to beat a hearing aid. What’s the difference between a hearing aid and a hearing amplifier? All electronic hearing aids contain sound amplifiers, but some hearing aids can be programmed to fit the hearing loss of a particular individual. This makes them more suitable for severe hearing loss. Hearing amplifiers provide a boost in volume, making them appropriate for people with moderate hearing loss who just need local sounds to be a little louder in order to hear comfortably. An induction loop is a hearing aid amplifier, and works with your hearing aid to reduce, or even cut out background noise. Loops can be set up in noisy environments, including meeting rooms and cinemas, to help people hear what’s important. An induction loop is a thin cable running around any listening area, such as a room, office or theatre. An amplifier, connected to microphones or the listening area’s PA system, feeds an electric current into the loop. The current produces a harmless magnetic field, and if you’re within the loop area, this field will be picked up by setting your hearing aid – or loop listening aid – to the ‘T’ setting (which stands for ‘telecoil’). You can ask our audiologists about hearing induction loops, or infrared systems, and how they can be used with Leightons’ hearing devices. Leightons Opticians & Hearing Care offers a free hearing test in all branches. We provide a comprehensive hearing check carried out by our experts – professionally trained hearing aid audiologists registered with the HCPC (Health & Care Professions Council) and members of the British Society of Hearing Aid Audiologists. You can book an appointment online or you can call us on 0800 40 20 20 to arrange a free hearing test at your nearest Leightons branch. Alternatively, you can take the test at home. This involves the same experienced, professional audiologist you would see in branch coming to your home to carry out your hearing test with specialist portable equipment.